Recipes - Emelia's "The Saucy Australian"
With Worcestershire or Sweet Serendipity Sauce, or Oysters Natural with Crustacean Sauce. A full flavoured curry with totally natural ingredients. 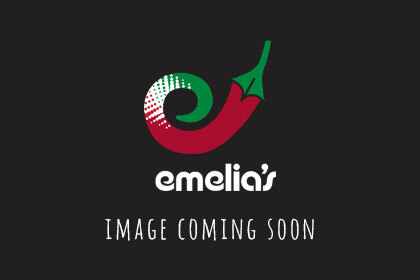 Emelia’s Crustacean Sauce is ideal with Prawns, Smoked Salmon, Oysters Natural and even as Mayonnaise for those red salmon, summer sandwiches.